Celebration of "World soil day-2018"
Objective: To aware the farmers about importance of world soil day & improve their knowledge about ill effects of soil pollution & remedy measures to be taken. Around 200nos. 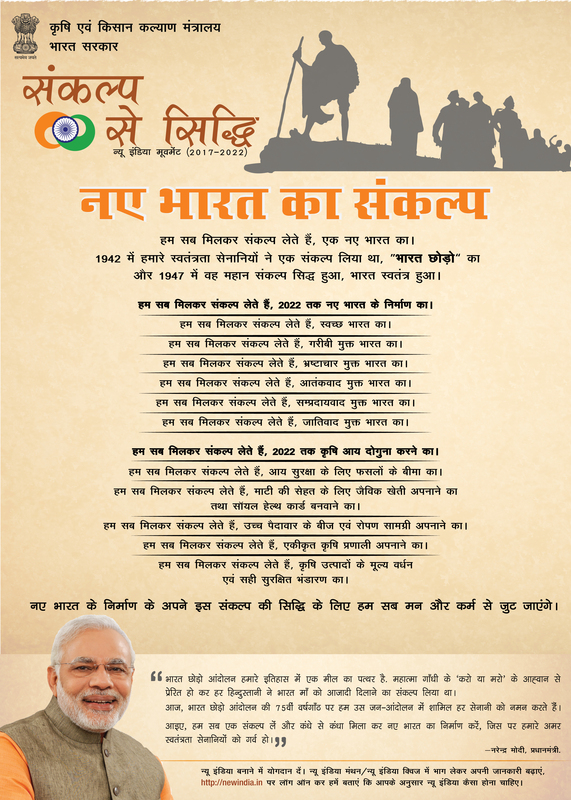 of farmers from Nilgiri, Bahanaga, Remuna, Sadar, Oupada and 50nos. of officals from different line department participated in the programme. Sj. Smt. 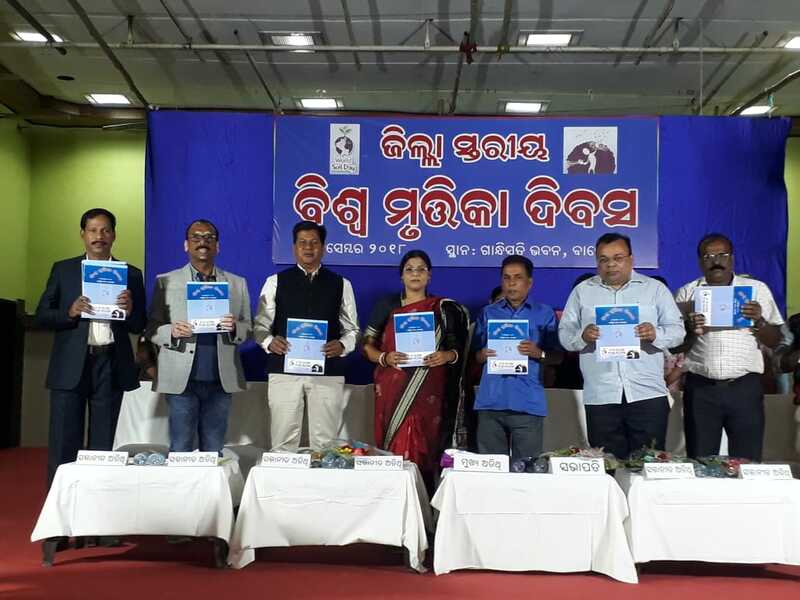 Nibedita Mohanty, chairperson, Zilla Parisad, Balasore attended the meeting as chief guest. 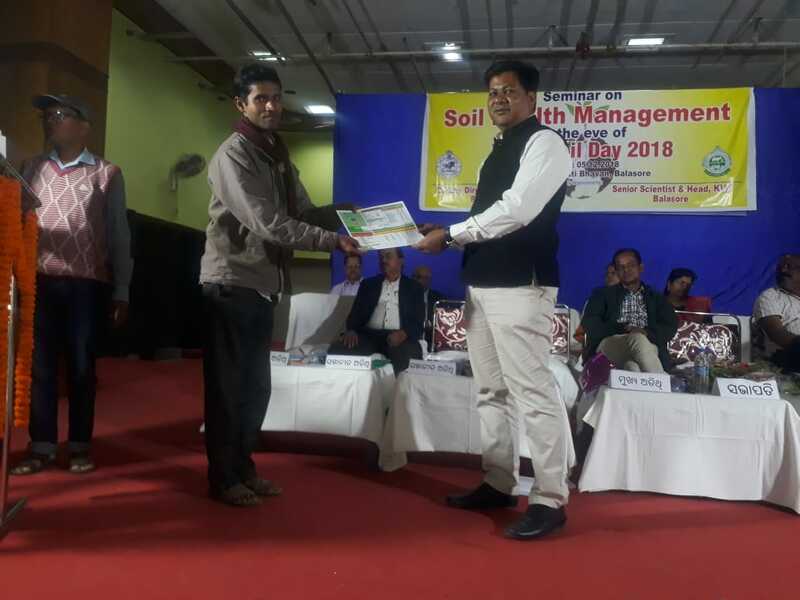 Image: Distribution of Soil health card to beneficiaries during Celebration Of "World Soil Day-2018"